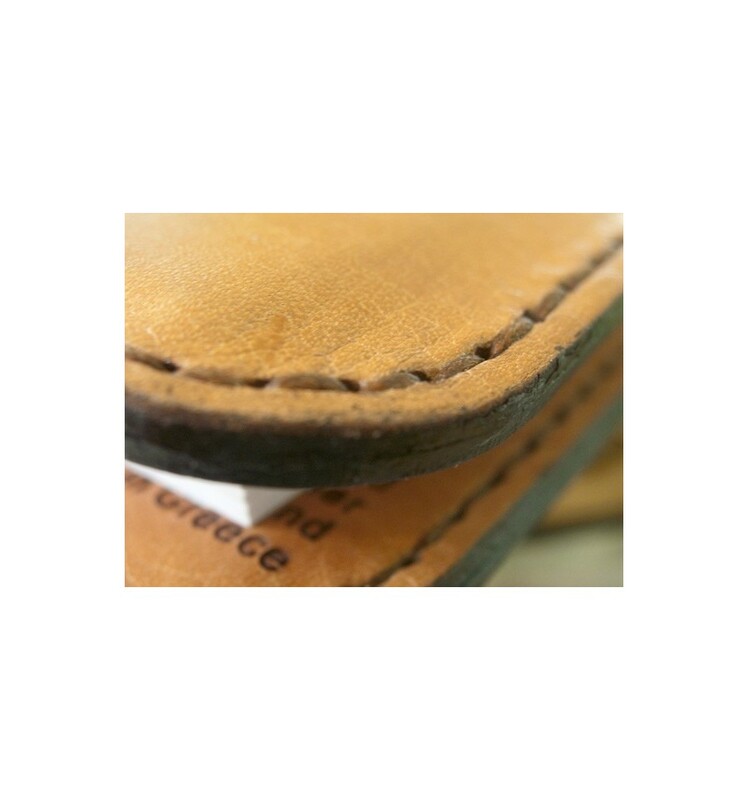 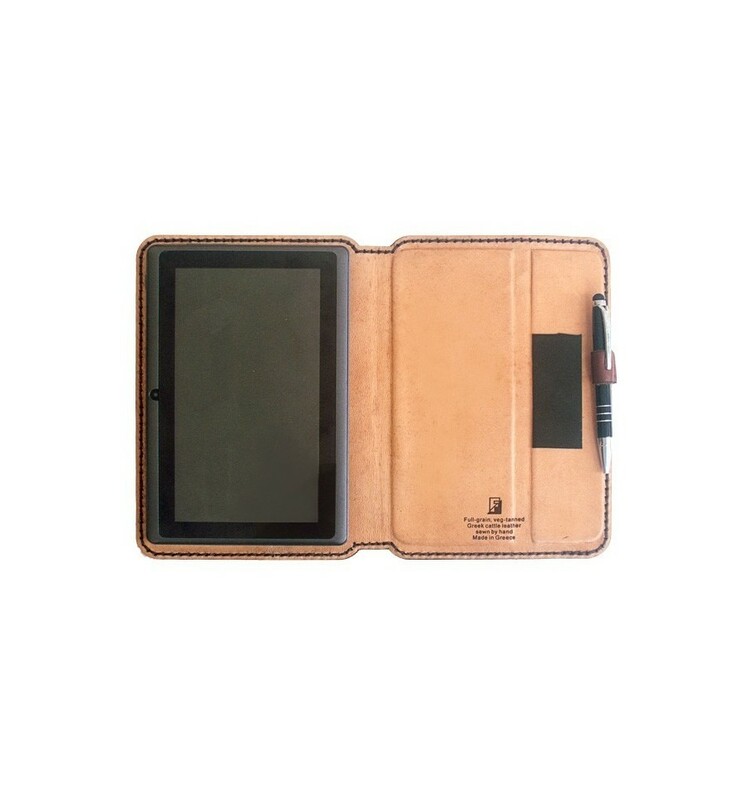 Leather case for 7” tablet vegetable tanned leather sewn with thread and 2 needles for very long joy. 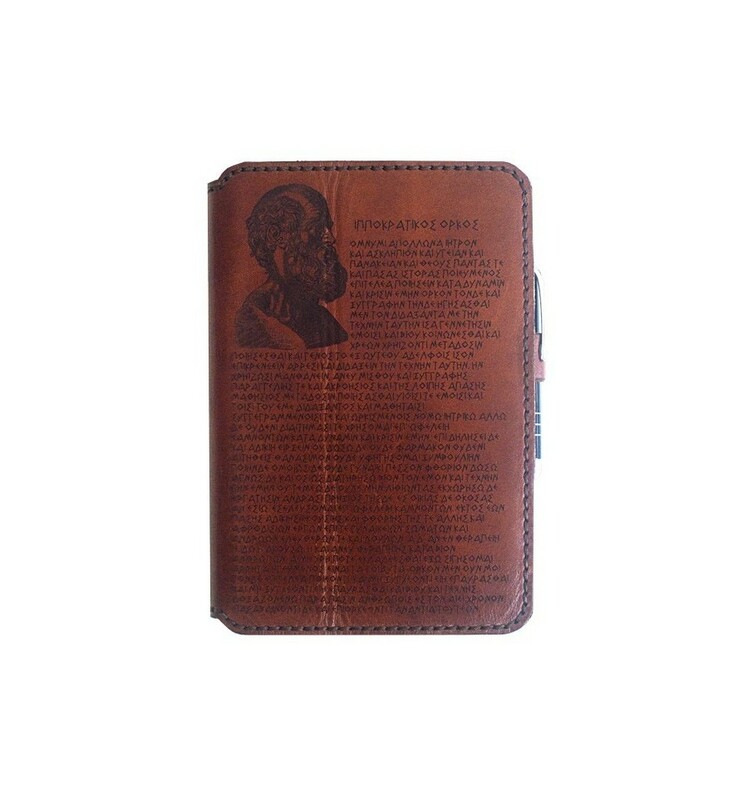 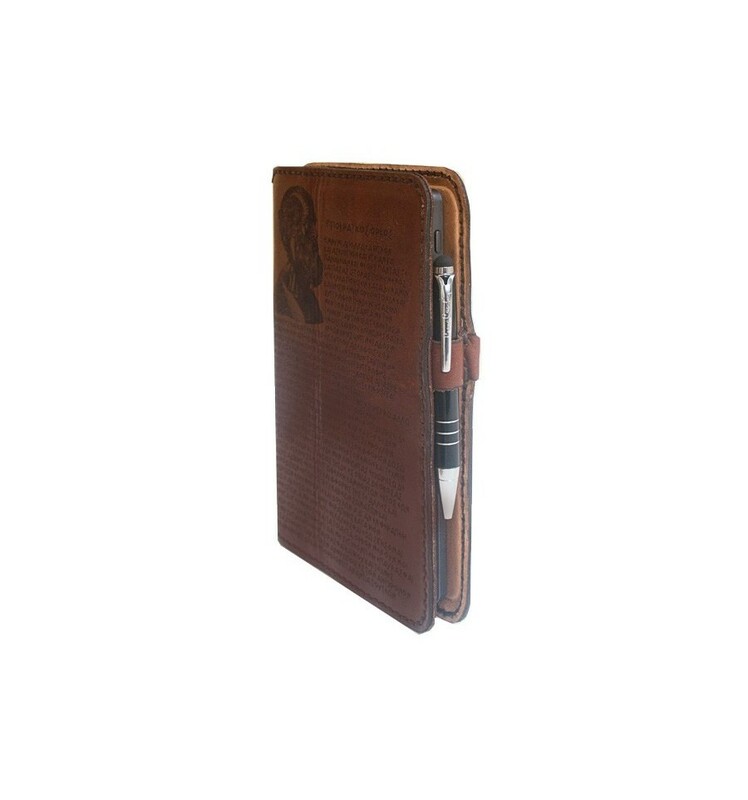 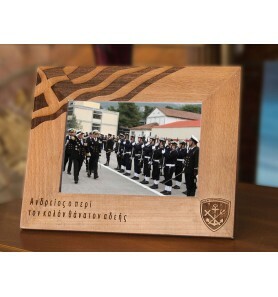 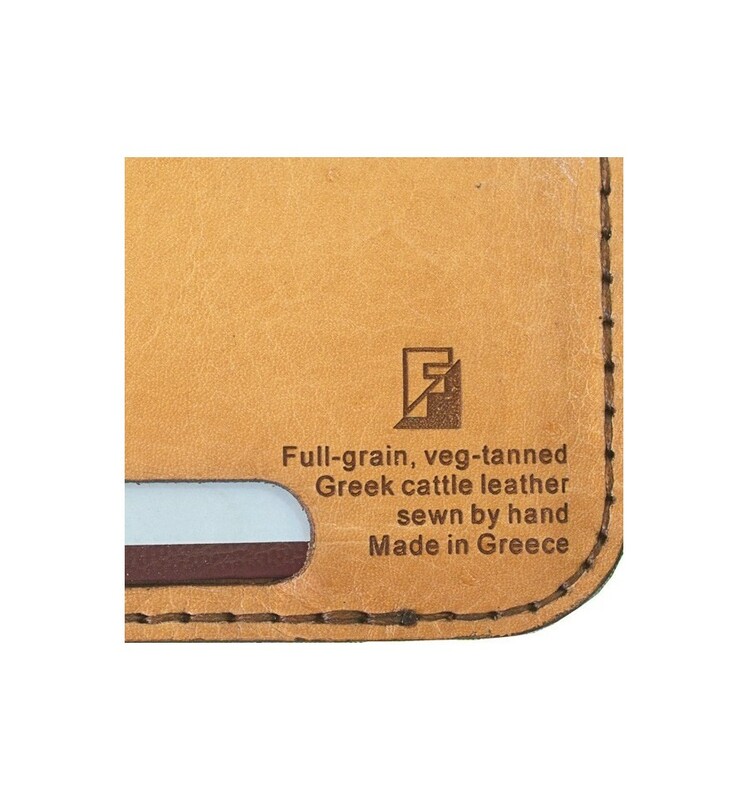 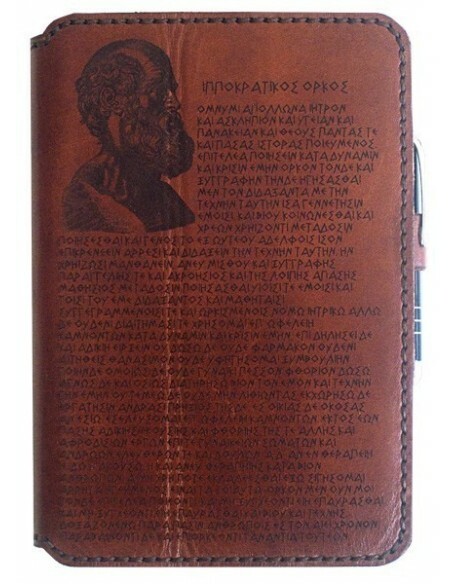 The frond of case features the head of Hippocrates with Hippocratic Oath nicely engraved with Laser technology make it a perfect gift for a doctor. 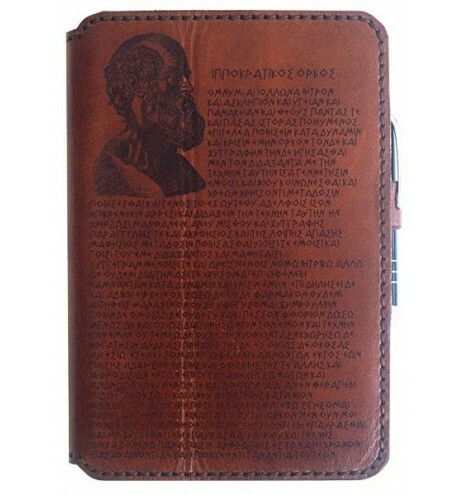 You can order instead of Hippocrates and his oath anything you would prefer.